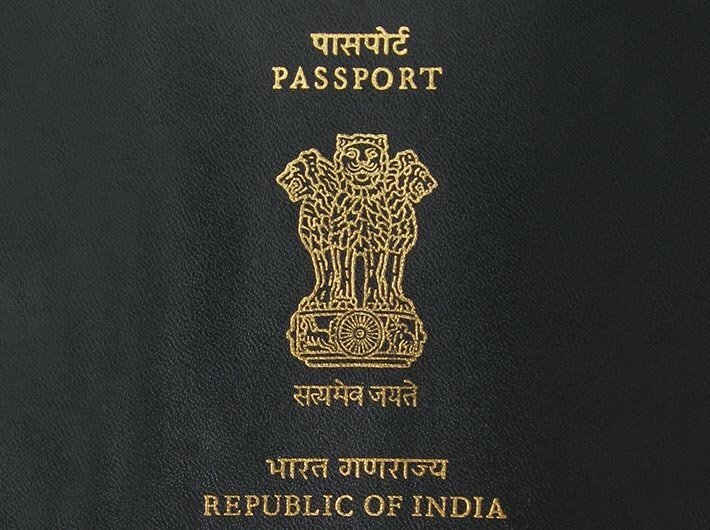 India has the 81st position on the Passport Index, the real-time global ranking of the world’s passports. It is ahead of its neighbours Nepal, Bangladesh, Pakistan and Sri Lanka. Passports of the world are ranked by their total visa-free score. Nepal is in the 90th position, while Bangladesh and Sri Lanka share the 92nd position. Pakistan ranks a low 97. In recent years, citizenship by investment has become a $2 billion industry, with over 20,000 investors seeking a second residency or citizenship around the globe every year.